According to the National Environment Agency(NEA), the production of R-22 refrigerant, which uses Freon as part of its cooling process, was prohibited after 2016. Montreal Protocol, has agreed to freeze all production and selling of Hydro-chlorofluorocarbons (HCFCs), which includes R22 refridergant used in our air con, by 2016. Singapore below Parties agreed upon under the Developing Countries. If you have an older system that relies on R-22 refrigerant, and requires repair, it could leave you with a dilemma. Question will be, should you replace the entire air conditioning unit or should you repair it ? While you might be considering repairing instead of replacement, we highly recommend replacement as the best choice. When compared to r-22 refrigerant, R-410A refrigerant uses less harmful and harsh chemicals making it less damaging to the environment. Although it still does emit harmful gases that will hurt our environment, it is currently the best the industry has for now. 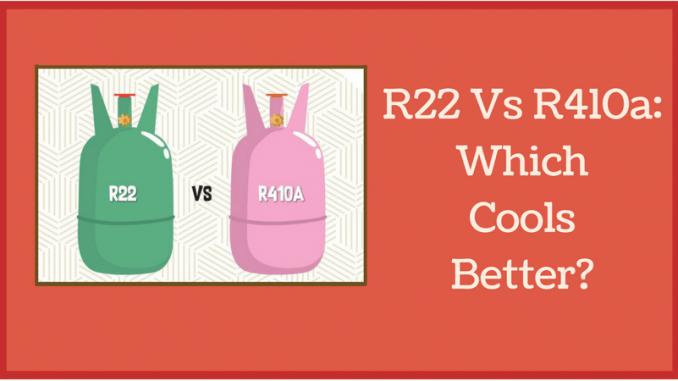 Although prices of for R-22 remains comparable to R-410A, lesser manufacturer will produce lesser R-22 refrigerant which will lead to an increase in price for R-22 refrigerant in the near future as the demand for R-410A refrigerant increases. 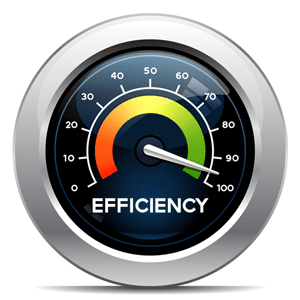 Airconditioners using R410A usually have slightly better SEER when compared to those using R22 which can double the efficiency of your entire system. With an efficient system, your air conditioning consumes lesser energy which leads to greater saving towards your monthly utilities bills. 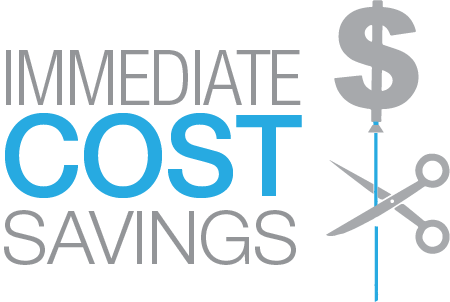 Air conditioning cost makes up 25% of our monthly bill thus having a highly efficient air conditioning system will help reduce your cost. If you as a home owner is looking to make a change to your home air conditioning system, we strongly advice and encourage choosing R-410A as the preferred choice but if your existing system is working great, change is not necessary. As we understand, most air conditioning have an average lifespan of 6-8 years subject to usage and maintenance. Using it till its end of lifespan then consider switching will be a wiser choice for your pocket. At Chan Brothers Aircon, our aircon servicing and aircon repair technicians have more than 20 years of experience. We are committed to meeting the individual needs of each customer. Our team will conduct a thorough inspection to determine any issues, and will repair, replace, or install necessary equipment to leave your home’s air conditioner functional for when you need it the most. Call us today to schedule a service appointment immediately.